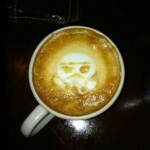 Its been quite a while since I have posted some impressive latte art so when I saw the most impressive latte artist I know tweet a collection of his amazing Star Wars latte art, I knew I had to share it, especially since today is Star Wars Day! 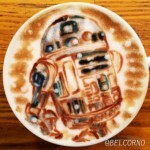 Some of the Star Wars latte art in the picture above are ones that I have featured before since I have followed the work of BELCONO (the creator of these incredible Star Wars latte art creations) for quite a while which you can see in this old post but at least some of them are ones I have never seen before. If you like these, I highly suggest you follow his Twitter account because he posts incredible stuff like this all the time. 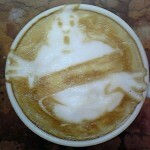 Most of the stuff he does is anime related so if you love anime, you will love the latte art he posts. But back to the picture above. 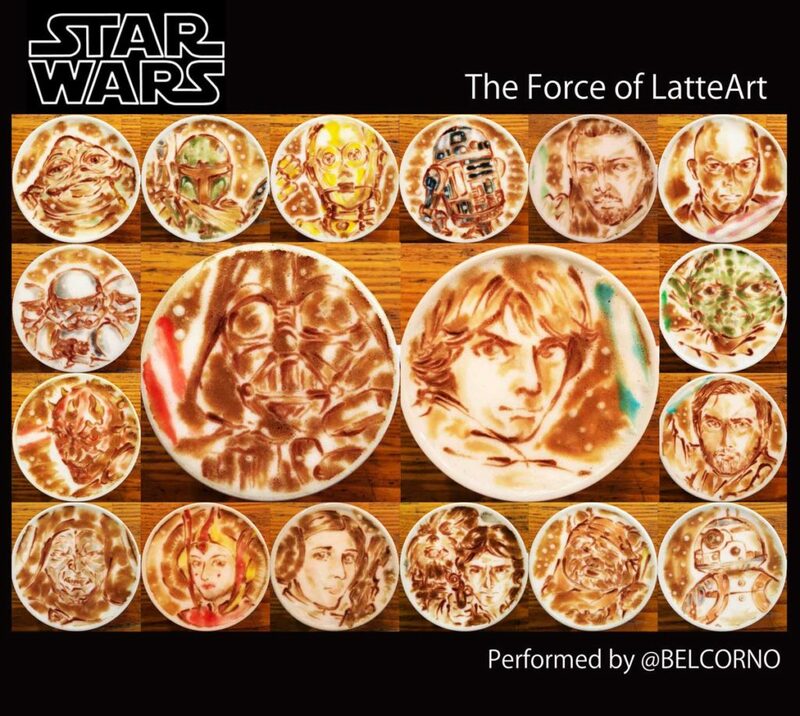 This Star Wars latte art collection has something for pretty much everybody whether you like Darth Vader, Luke Skywalker, BB-8, R2-D2, C-3PO, Jabba the Hutt, Han Solo and Chewbacca, Princess Leia and more! 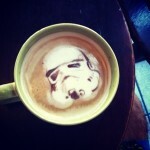 This might just be one of the best ways to celebrate Star Wars Day! How are you celebrating Star Wars Day today? Let us know in the comments below! Other than this post, I am sadly too busy to celebrate this year but I would love to hear about everybody else’s celebrations whether they are movie marathons or game marathons or whatever. 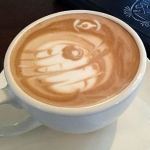 Also, if you make any geeky latte art like this, let me know in the comments below too because I’d love to feature it here on Global Geek News! Share this with any Star Wars fans you know! Like Global Geek News on Facebook and follow Global Geek News on Twitter too! Announcing my new business venture: UndergroundVPN!